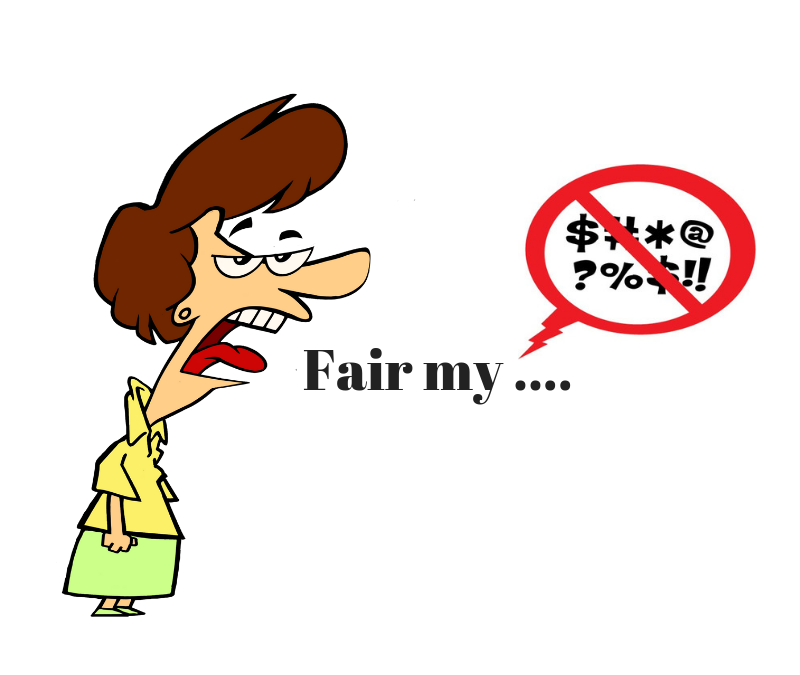 What the heck does “Fairness” even mean? If fairness is a value that sport is embracing, should we spend a bit of time understanding what fairness even means? Excellent question, and one that needs to be thought through. After last weeks blog, that was the question I received the most. I don’t know about you when you read this definition it leaves a ton of room for interpretation. I had a hockey coach say to me one time when we were having a casual conversation about parents DEMANDING “fairness”. His line was “Oh, it will be fair, but it may not be equal”. Now that puts a bit of a spin on what some would define as fairness, which is often thought of being equal. Apparently no so! Notice that equal is not part of this definition, but what is “reasonable” or what is considered “just”. Just think about all the holes you can poke in this definition of fairness when it comes to sports. My “just” and your version of justice may be two different things. How many times have you heard “why did that player only get 2 minutes for that, it should have be 4 minutes!”. And I will bet you $20.00 that there is another person watching that same play and wondering why that player wasn’t thrown out of the game! As quirky as that sounds, it is probably not that far off. My state of mind (positive or negative), my mood, and my competitiveness (or lack there of), can totally influence my view of “fairness” in any moment. Fair-ness may very well be in the eye of the beholder and what is happening behind the eye is going to dictate the illusion. Right now in sports, the fairness discussion is largely anchored around doping or match manipulation, at the higher competitive levels. And at the community level is more about access to organized sport and inclusion – totally fair! And important. But perhaps, in our very fast changing world, we can no longer look at any of the values, like fairness with present day eyes. Science and technology are changing at such a rapid pace that even the context we are trying to define fairness in may not apply in 2, 3 or 5 years from now. At the end of the book Sapiens, A brief history of human kind, Yuval Harari takes a glance forward at what is coming to be a very near reality (and he wrote this book 4 years ago FYI). He discusses the wonders of what humans have accomplished at engineering the world around us with machinery, and computers for example to create the world around us, and that the ability to engineer inside of the mind and body is developing at breakthrough speed. He writes…”sports associations and educational institutions need to redefine fair play and achievement…as they all (government, businesses as well) must deal with the conundrums of bioengineering, cyborgs and inorganic life.” In other words, doping to enhance for performance for example, which will be child’s play when we start dealing with micro chip technology embedded in the body. Perhaps we will have to have Olympics, Para Olympics, Special Olympics and Bionic Olympics. That will keep it Fair!